A reformed smoker from North London set a new personal record last weekend when he ran in the Bristol Half Marathon in aid of the British Lung Foundation. Keith Brown, 25, was only able to compete in the event after switching from traditional cigarettes to the healthier alternative of E-Lites electronic cigarettes, which are free of tobacco, tar and carbon monoxide. Having smoked for 10 years, Keith says he feels fitter and stronger than ever and could not have contemplated such an athletic challenge before making the switch to E-Lites. Inspired by the change in his lifestyle, he contacted E-Lites and was delighted to receive generous sponsorship and support from the Birmingham-based company. Keith completed the 13.5-mile run in an impressive one hour and 33 minutes with his housemate and training partner, Ben Stein, finishing close behind in one hour and 38 minutes. 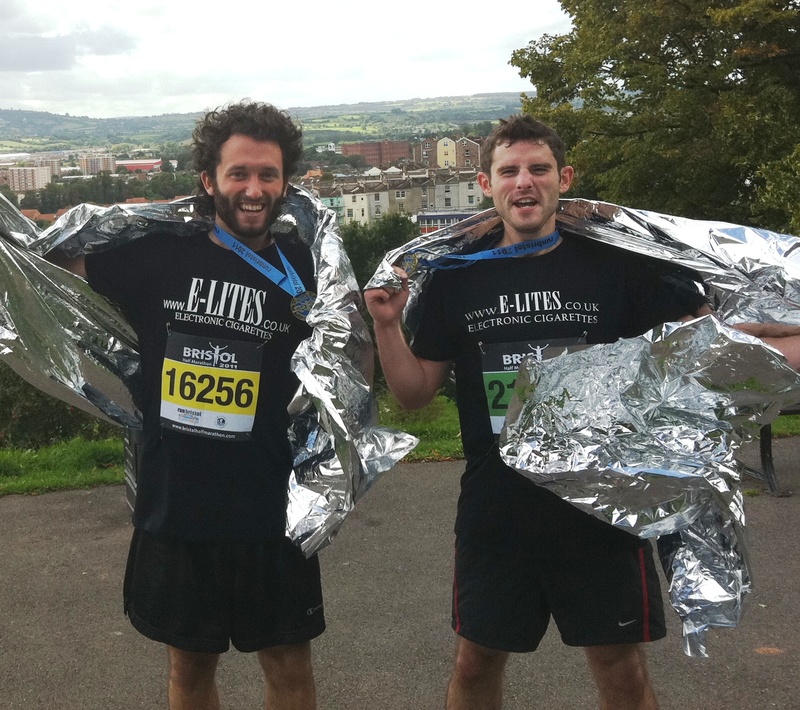 The pair have already raised nearly £500 for the British Lung Foundation. E-Lites give users the familiar feeling of smoking, but without the most harmful ingredients, such as tobacco, tar and added carbon monoxide. Keith said: “Both Ben and I are really pleased with what we achieved. We’ve been training very hard the last few weeks and thanks to the support of the crowd, along with our friends and family, we’ve raised a great sum for the British Lung Foundation. This press release was distributed by ResponseSource Press Release Wire on behalf of Friday's Media Group in the following categories: Men's Interest, Health, Women's Interest & Beauty, Consumer Technology, for more information visit https://pressreleasewire.responsesource.com/about.